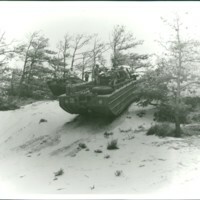 Logging using an ox team. 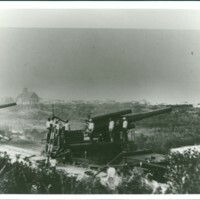 Coastal artillery drill, Ft. Story, May 17, 1929. 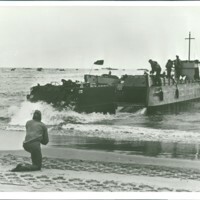 Amphibious training with landing craft at Ft. Story, Virginia. 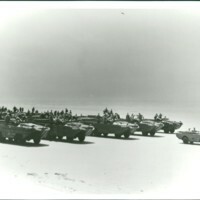 Soldiers inside several DUKW vehicles on the beach, likely in Fort Story, Virginia. 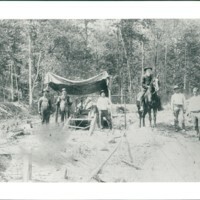 Men standing at a logging operation in the Cape Henry "Desert" sometime in the early twentieth century. 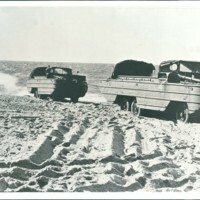 DUKW towing another DUKW on the beach at Fort Story, Virginia. 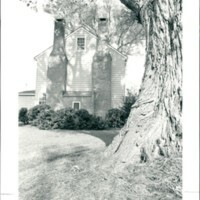 Attendees gather at the cross next to the Cape Henry Lighthouse for the annual Cape Henry Pilgrimage in 1926. 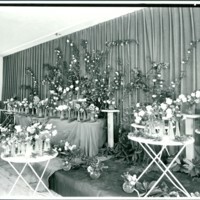 The annual Princess Anne Garden Club Rose Show in 1953. This London Bridge house was built approximately 1785 by John Forrest, whose daughter Sarah married Henry Barnes Woodhouse. 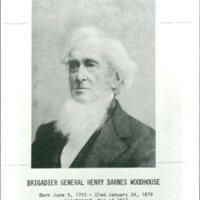 Sarah died young, but Woodhouse continued to occupy the house until his death in 1879. 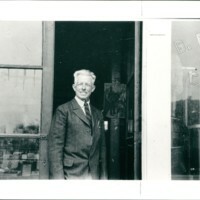 Bernard P. Holland standing before the general merchandise store he opened on Seventeenth Street in Princess Anne County, Virginia, in 1910 and operated until the 1930s. An educational exhibit of Miss Evelyn Collins Hill, rosarian of the Princess Anne Garden Club, and past rosarian of the Garden Club of Virginia. 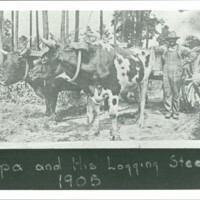 The photograph suggests the flowers were cultivated on Sea Breeze Farm, Lynnhaven, Virginia. 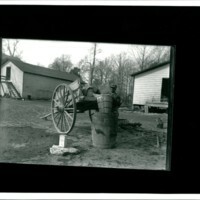 A farm laborer stands near a wagon holding a basket over top of a barrel on a farm in Princess Anne County, Virginia. 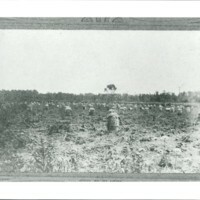 Barrels on unspecified land in Princess Anne County, Va.